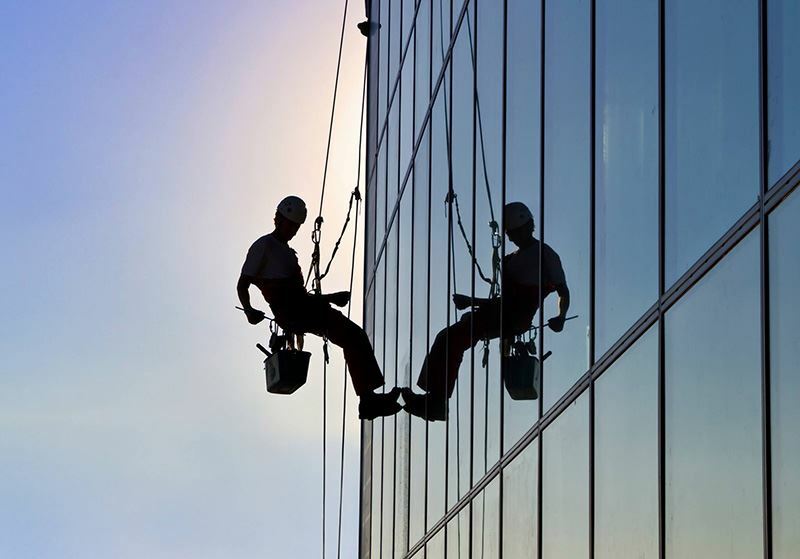 Safety is the most important factor when any suspended maintenance work is being performed on your building. The window cleaning anchor points must be engineered, tested, and certified to be able to withstand a 5,000 lb. load. Would your current anchors and davits pass OSHA certification? OSHA issued a final ruling on Walking-Working Surfaces and Personal Protection Systems to better protect workers in general industry to prevent fall hazards. At this time, anchors either need to be up to code or you need to be utilizing other means for window washing and building maintenance. Whether you are a property professional in need of bringing your anchors into compliance with the new OSHA rules, or you are a vendor who requires rooftop access for your business, you don't want to miss the September Members Lunch on OSHA Fall Protection to hear Ziad Salameh PhD, PE, Principal-In-Charge and Andy Martin, Principal-Senior Building Scientist at ZS LLC (ZS) present a summary of the current OSHA Walking-Working Surfaces regulations with a specific focus on building owner responsibilities and best safety practices for Building Maintenance/Window Cleaning Access. Due to the nature of this topic, we encourage you to invite your Building Engineers to attend this Lunch. Your Building Engineers may attend in the place of the Property Manager or building representative at no charge. If attending as a guest of the building representative, Building Engineers may attend at the discounted rate of $20. No non-member vendors will be admitted. 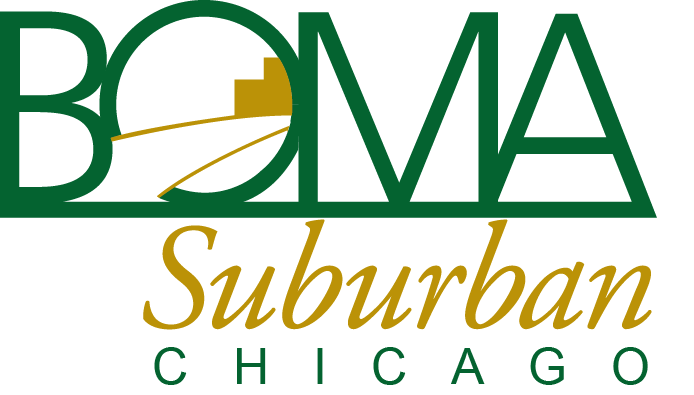 Watch the Webinar: Prepare Your Chicagoland Building for Compliance with the New OSHA Rules to learn more about compliance before the event. View the Message from the Engineers Committee for additional resources about OSHA's Fall Protection Requirements. ZIAD M. SALAMEH, Ph.D., P.E. 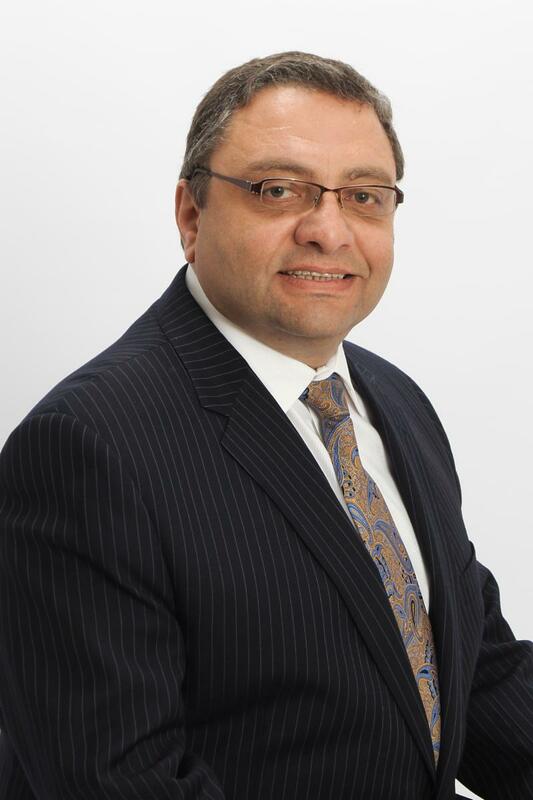 is the Principal-In-Charge at Ziad Salameh LLC (ZS), a multi-disciplinary consulting engineering firm. He brings more than 30 years of professional experience related to building envelope assessments, structural designs, structural failure investigations, repair recommendations, and construction consulting. Dr. Salameh has extensive background and experience performing facade critical examinations as well as facade access solutions for numerous constructed facilities across the country. ANDY MARTIN is a Principal and Senior Building Scientist / Safety Director at ZS LLC. Mr. Martin has more than 20 years of experience in Facilities and Construction Management. 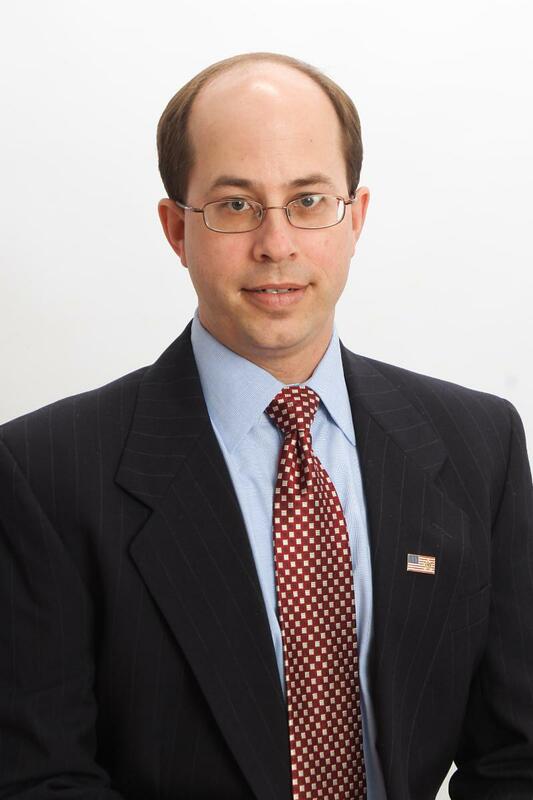 Previous to joining ZS, he served as the Executive Vice President & Head of Construction Division of a real estate company, acted as a Facility Manager for a multi-building high-rise apartment complex, and provided due diligence inspections for the largest condominium developer in the United States. Registration to this event is now closed. Register: The deadline to register is Monday, September 17. Please note any food allergies or restrictions. Cancellations: Cancellations must be received within 24 hours in advance of the lunch to receive a refund.